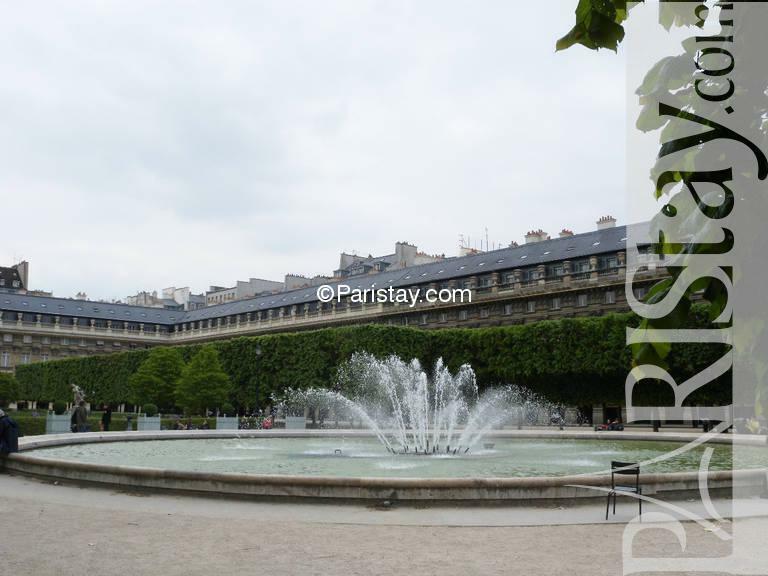 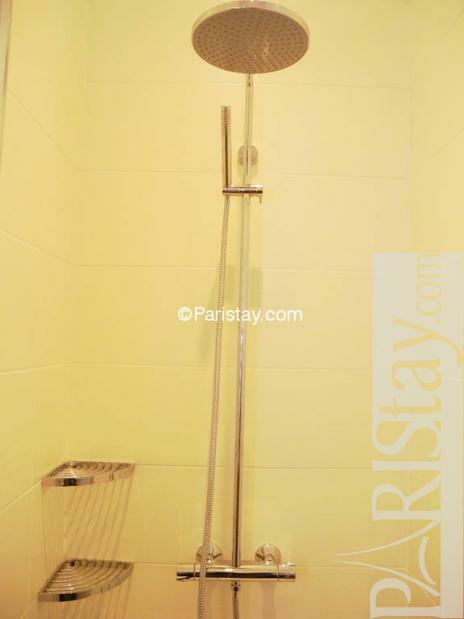 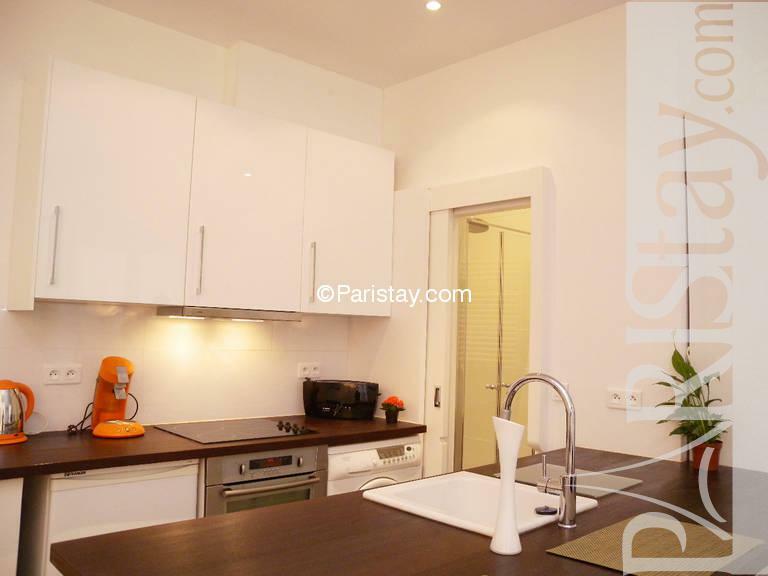 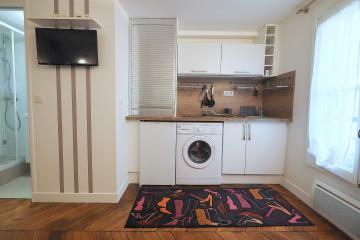 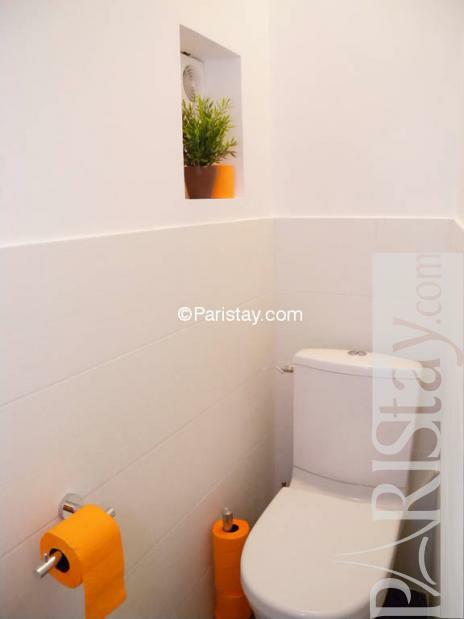 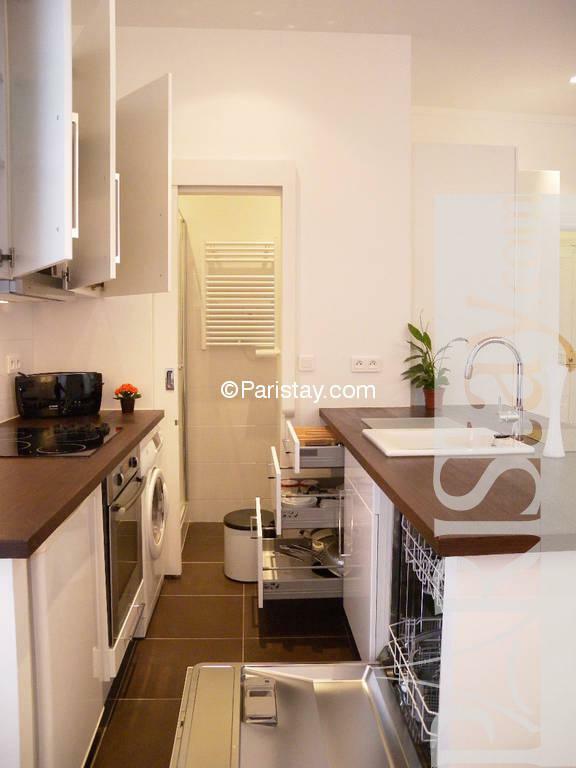 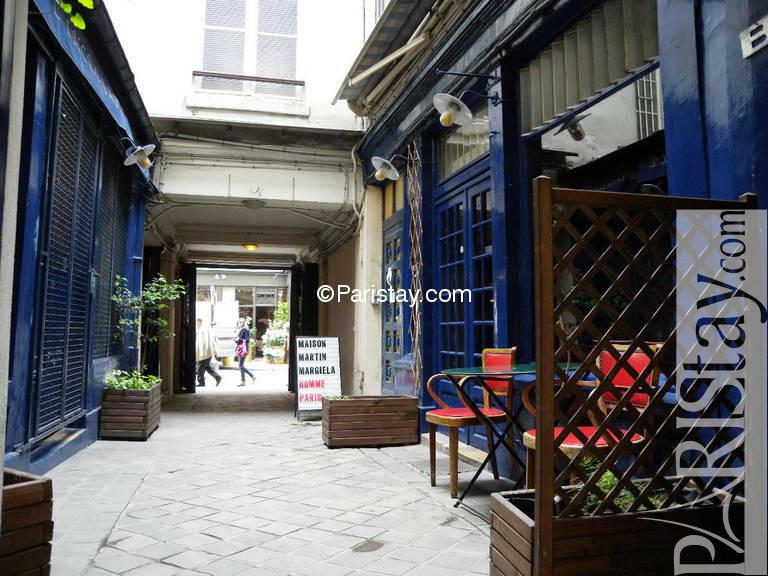 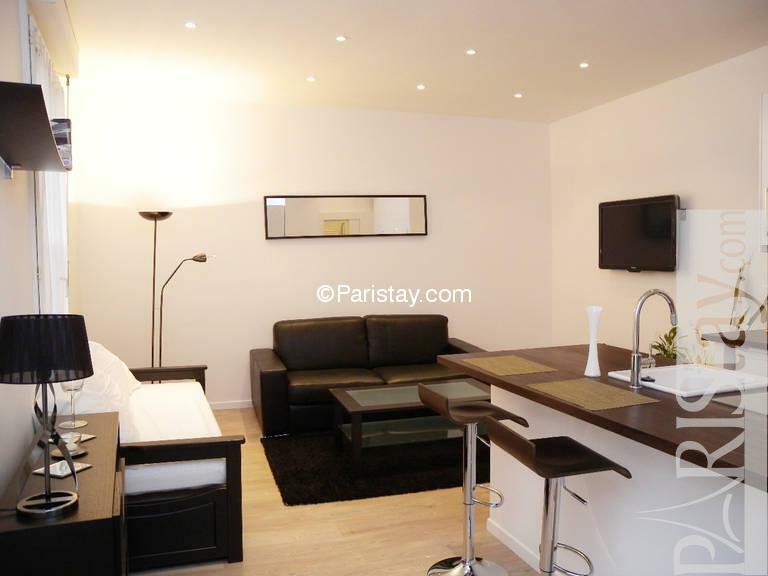 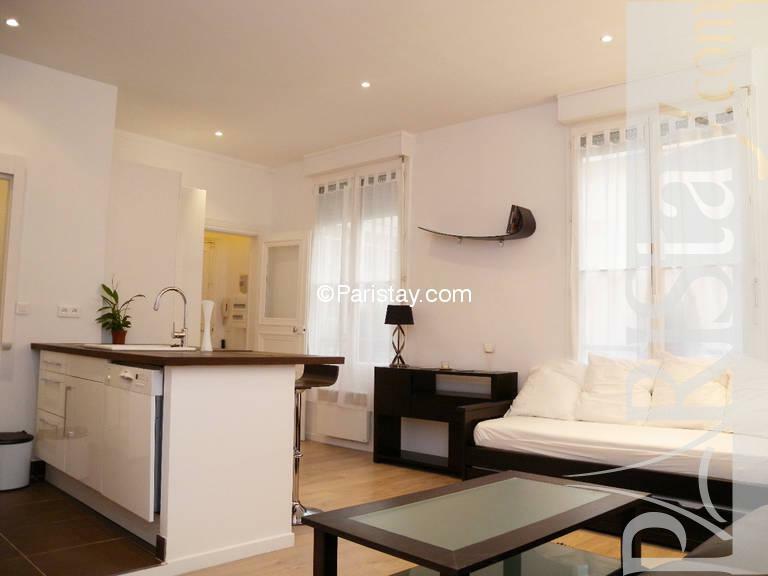 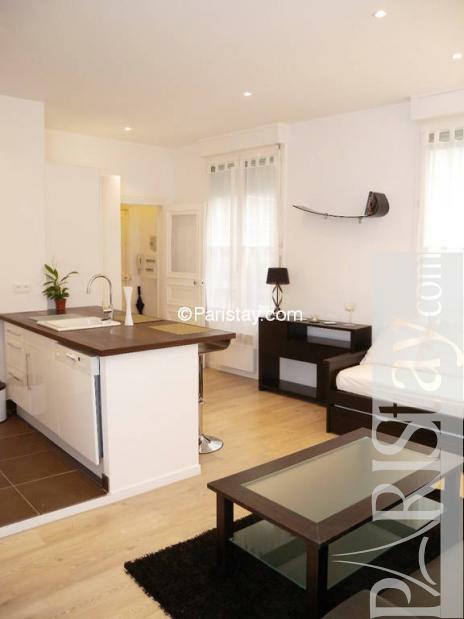 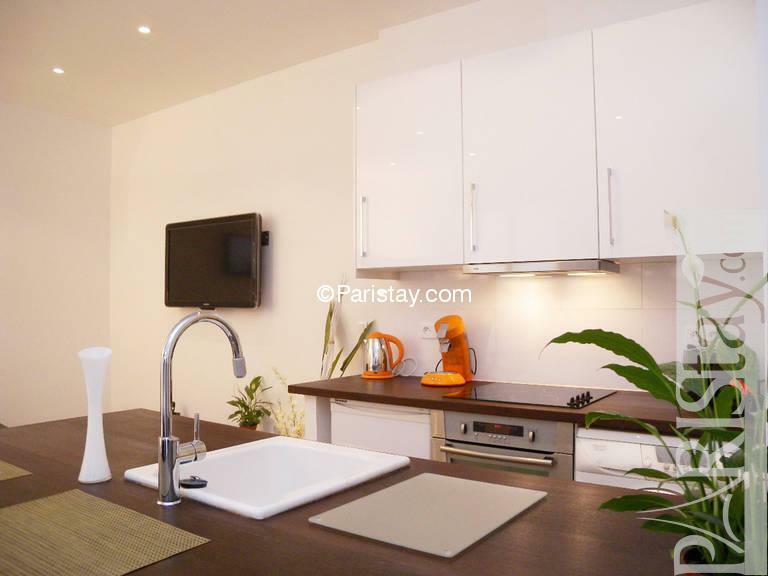 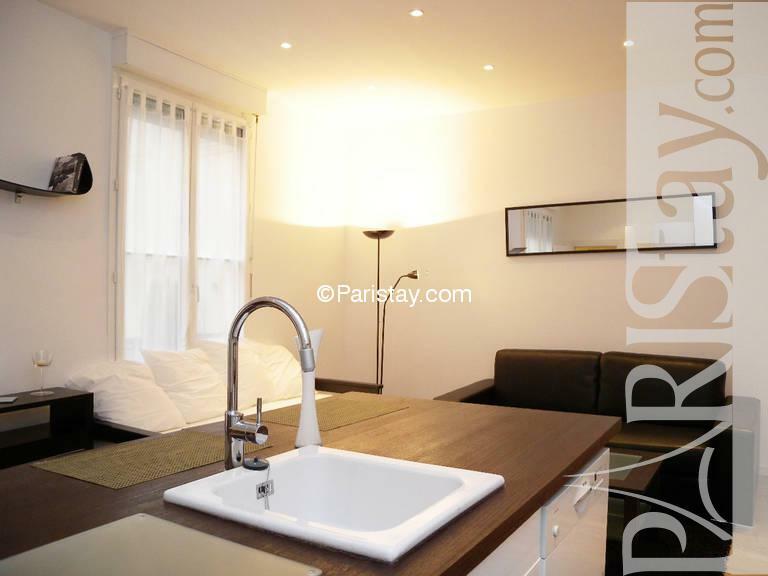 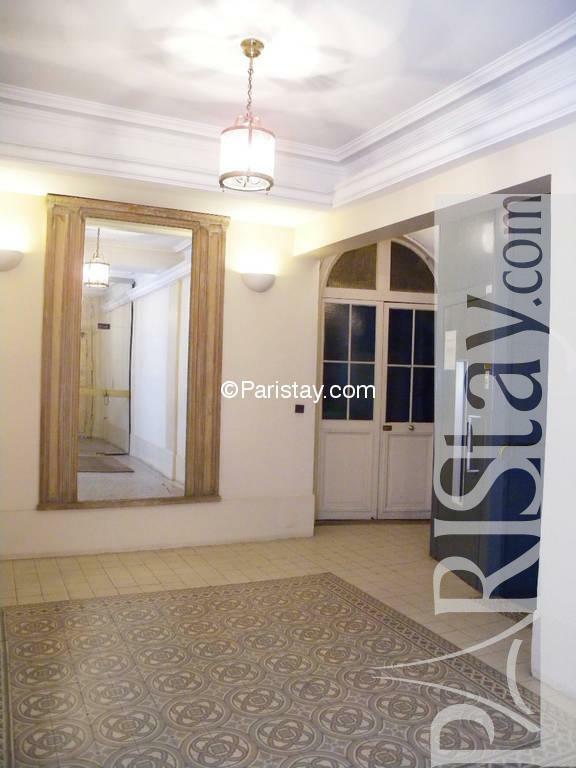 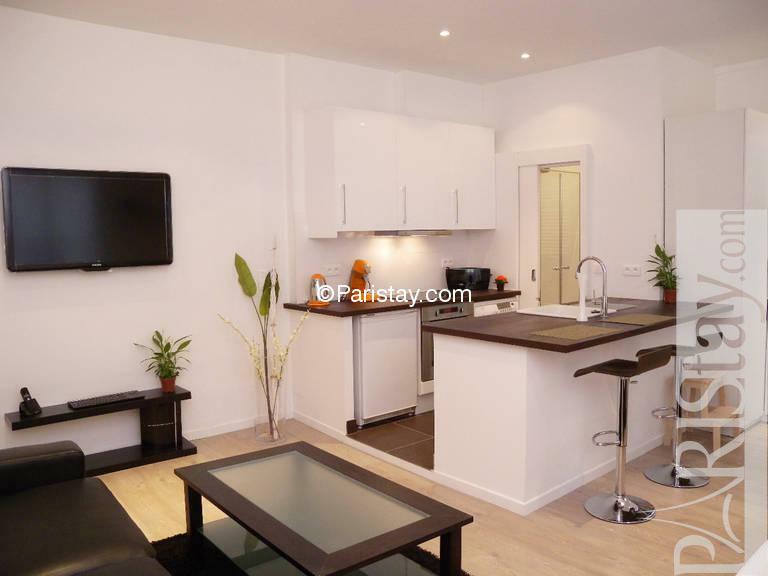 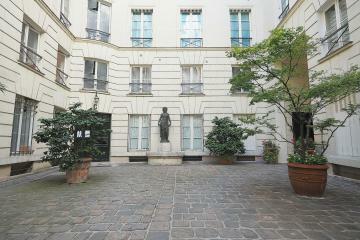 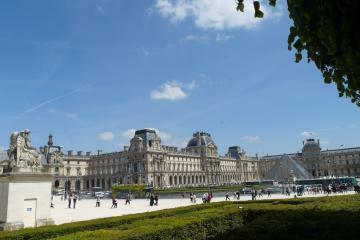 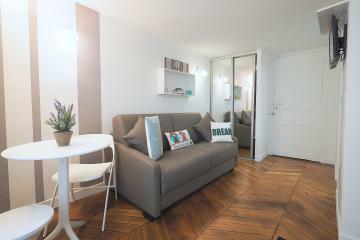 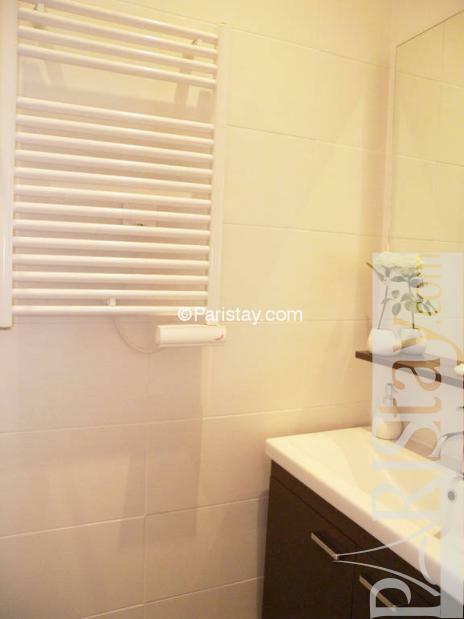 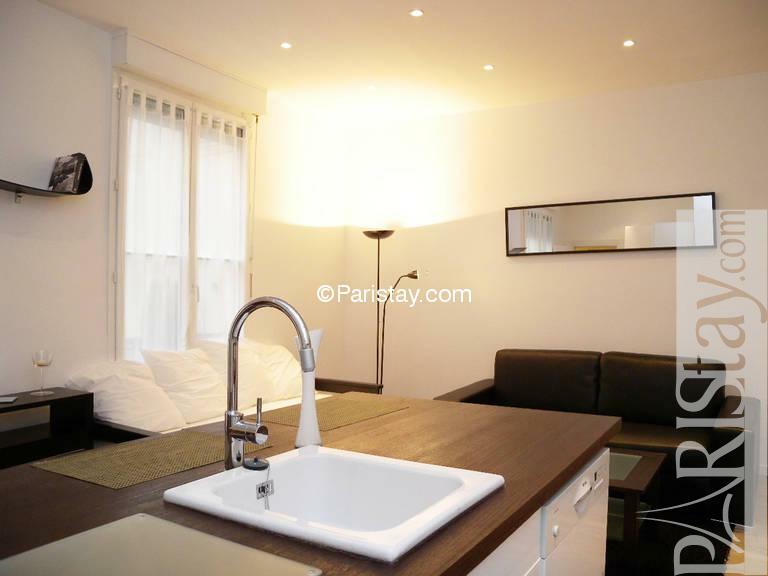 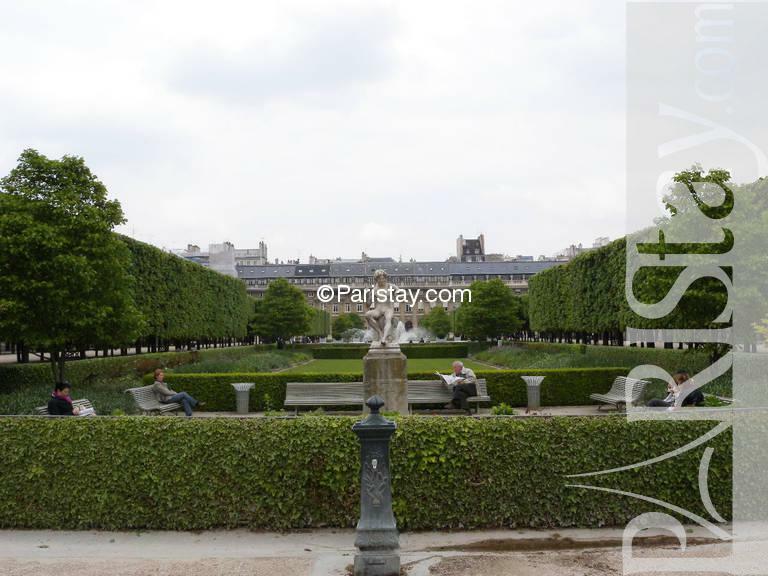 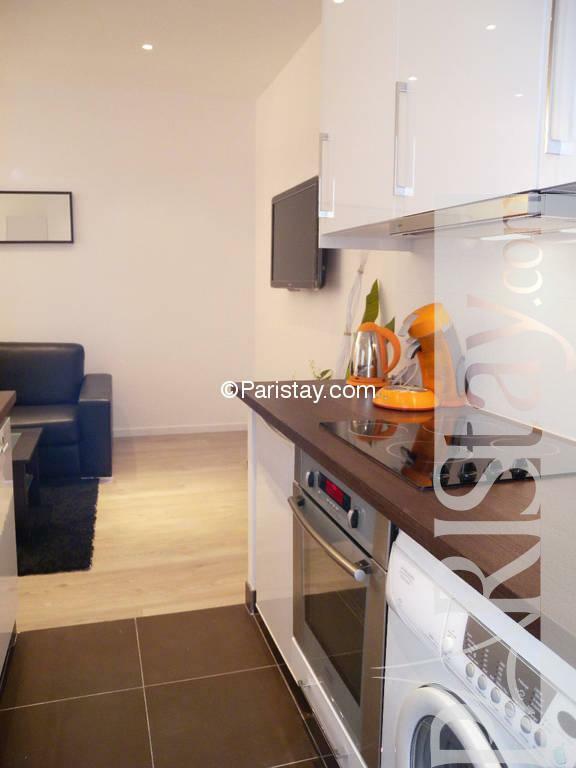 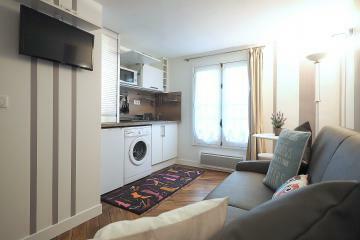 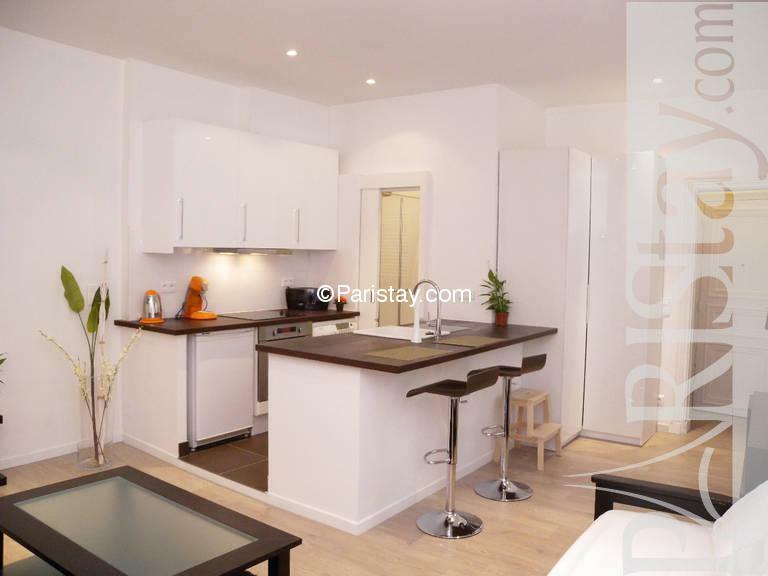 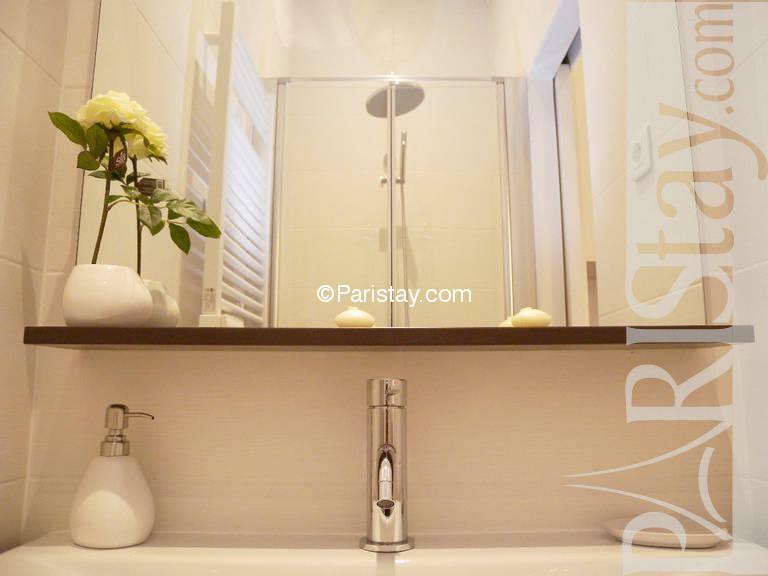 Ideal rental Paris vacation the apartment is located on the 2nd floor in a 18th century building with security code and elevator, 2 windows face a small inner courtyard without any traffic noise. 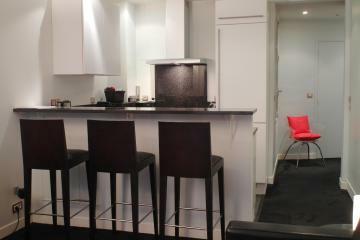 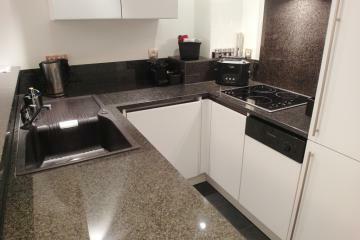 Open kitchen fully equipped, including among others dishwasher, washing machine. 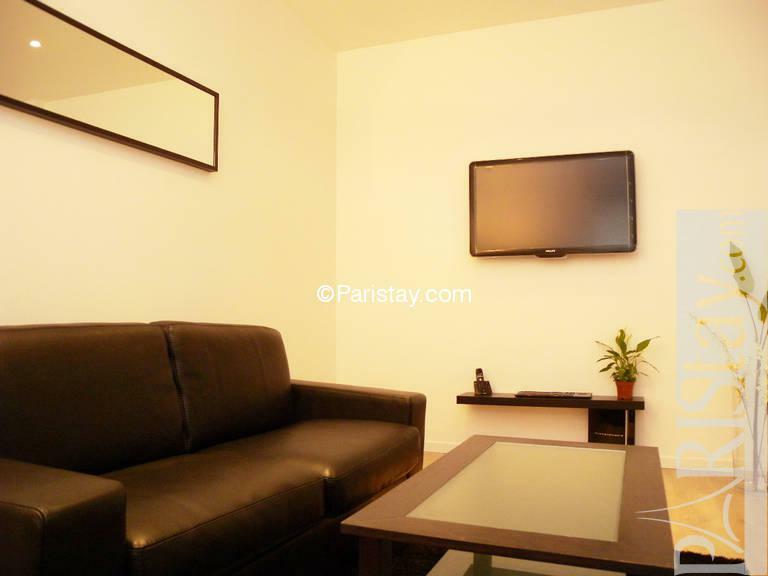 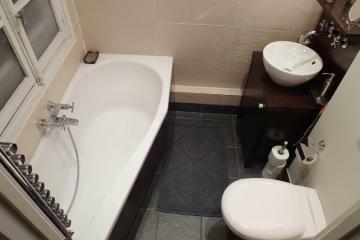 Phone (incoming calls), international TV channels, wireless high speed Internet connection, bluray / mp3 player, tv internet access (cordless keyboard available) …. 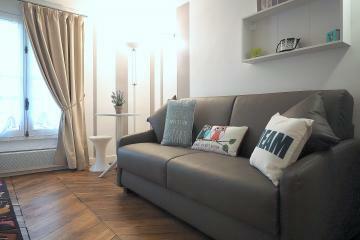 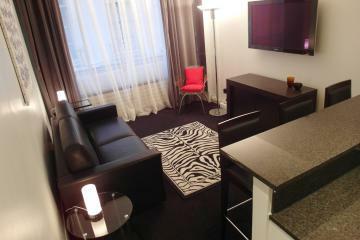 Sleeps up to 4, with a high quality sofa bed and two confortable single beds. Close to all the conveniences, supermarket, restaurants and coffees, department stores. 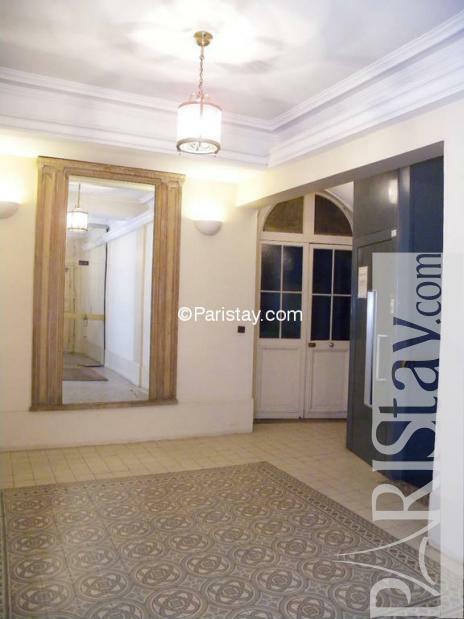 1884's Building, 2 nd floor, with Lift, entry code security system, with intercom, Studio Appartement, furnished, Approx: 30m² / 323 Sq.Ft.